RAjendra is using Smore newsletters to spread the word online. 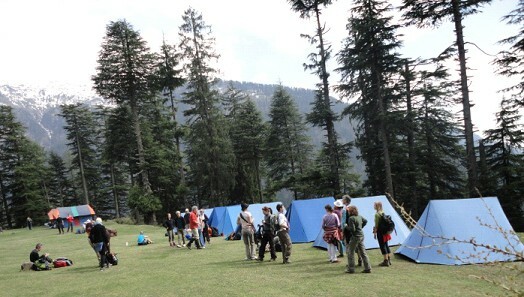 We are an Eco and Adventure camp organizers at Manali in Himachal Pradesh. glissading and skiing. 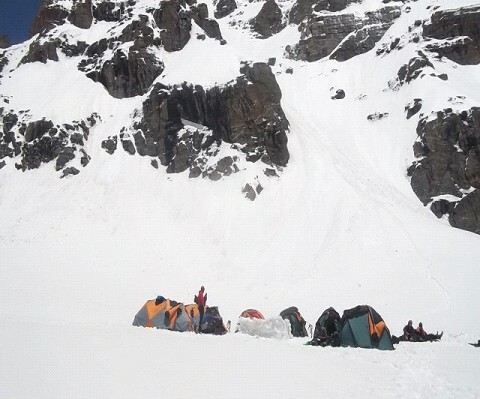 We have a good team of professionals who are well trained in rock climbing, snow climbing and snow skiing. We happened to go through your website and came to know that you also deal in adventure sports by organizing nature and summer camps for corporates, school & university children and families. 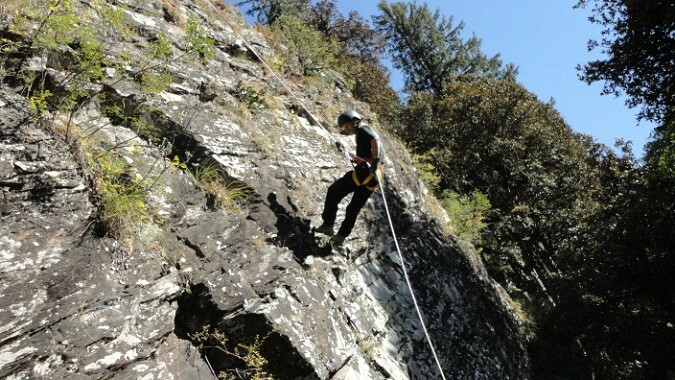 We invite you to start your adventure sports activities at Manali joining hands with us. 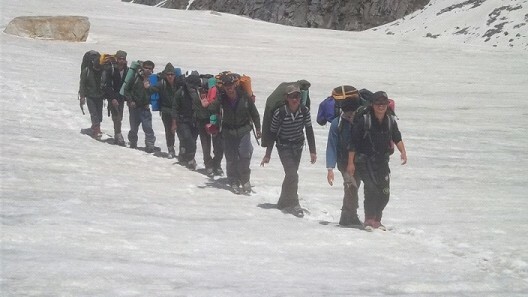 To know more of us, please visit us at www.mountainsojourns.com. To enter into a deal you may please also contact us on the mobile nos. 09816334646 --- Sarav Dayal, Field Director.